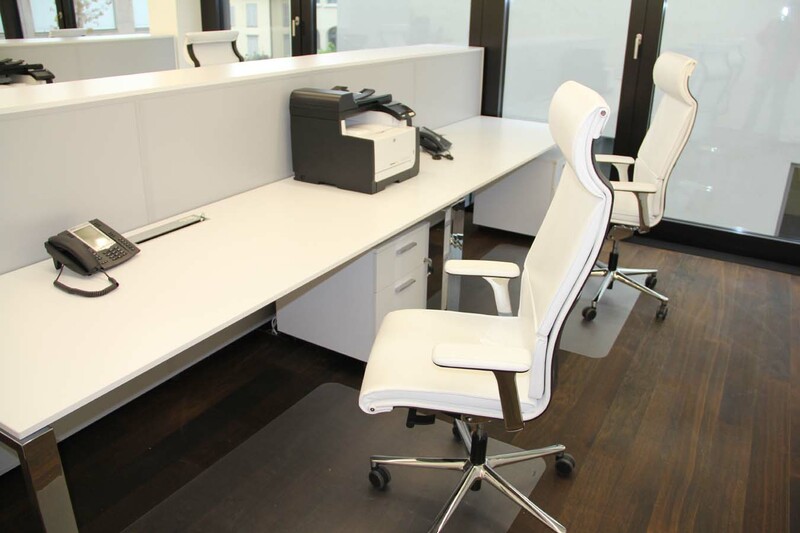 Coworking Zug provides flexible office space in prestigious facilities at best location in Zug. 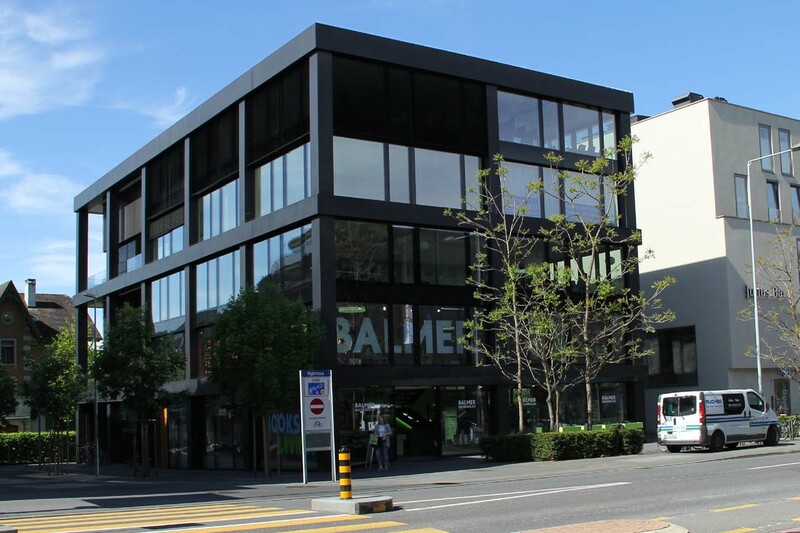 2 minutes walking distance from lake and 5 minutes walking distance to train station Zug reaching Zurich airport in 45 minutes with direct connection. 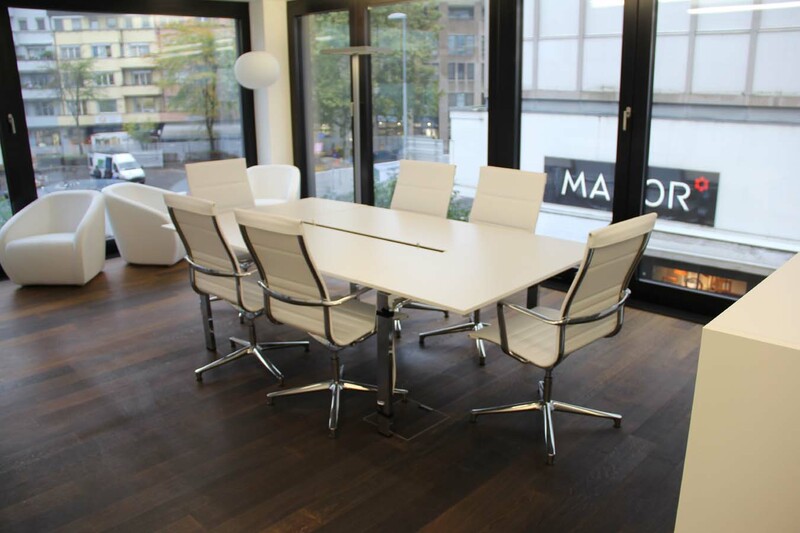 Coworking Zug provides businesses with a flexible working environment with the highest quality and comfort on an as you need basis with quick set up and short notice time. 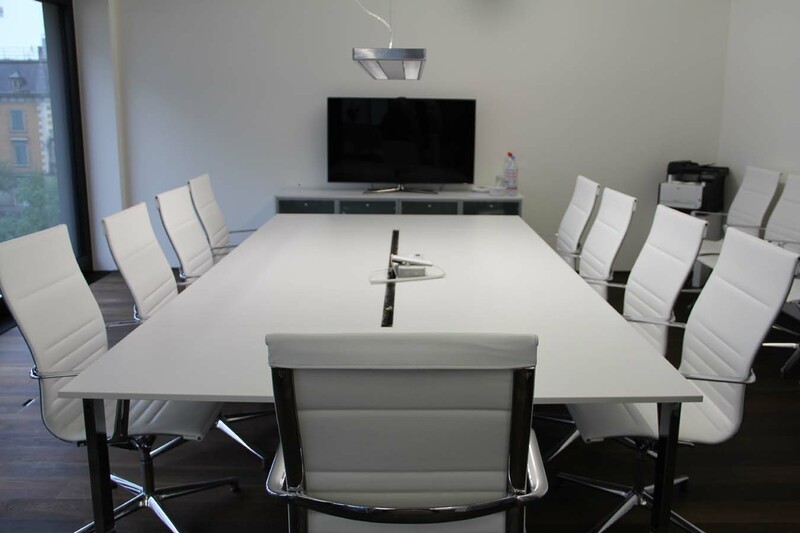 The modern ambiance with dark oak floor, white leather furniture makes it both enjoyable to work as well as to receive clients giving them a great impression in the generous meeting room, which serves very well as board room. 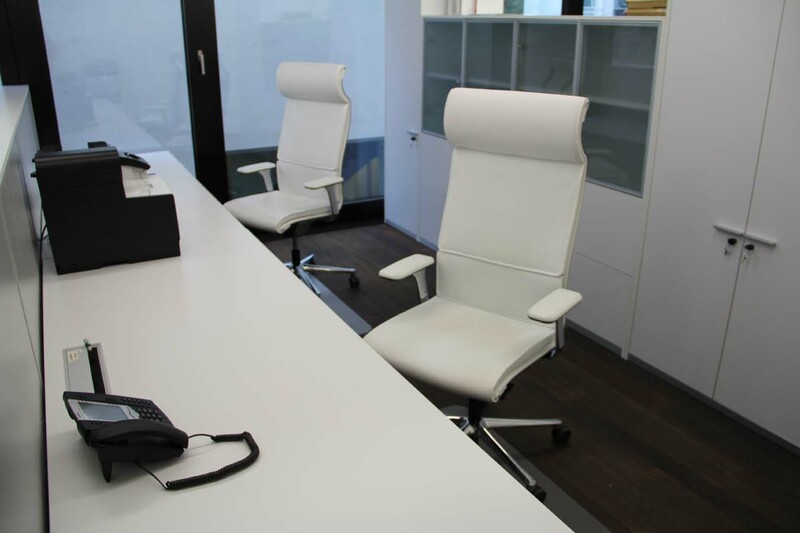 Choose between a shared desk or a private desk. Choose between limited hours or full time. Swiss Impulse helps you to accelerate your growth and to internationalize your business. 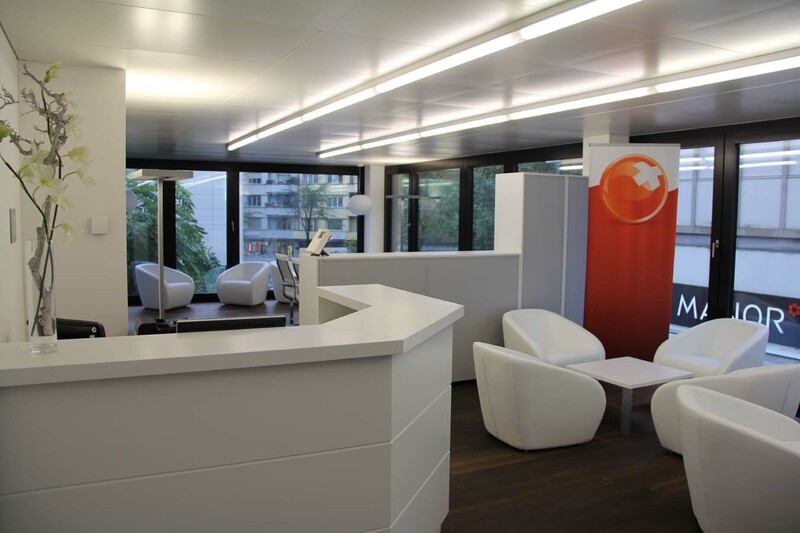 Swiss Innovation helps you to get funded or support you in your M&A activities. Richardson Park helps you to set up operations in the United Kingdom and an office in London. Argon Networks helps you to develop mobile apps and to grow your user basis. 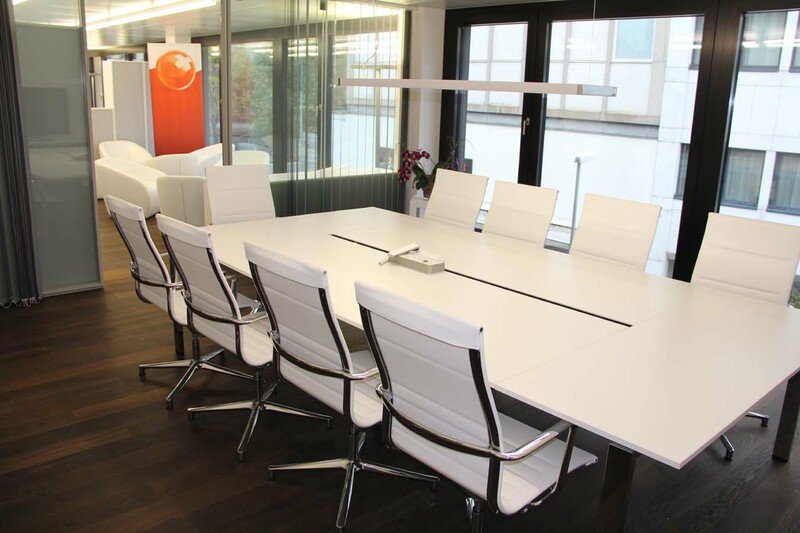 © 2015 Coworking Zug. All rights reserved.